“This is a significant development because we have every segment of the biodiesel supply chain writing in support of extending and phasing out the blenders’ tax credit. The blenders’ credit has successfully incentivized fuel retailers to incorporate biodiesel into their fuel supply in a manner that enables them to lower their diesel prices,” said David Fialkov, vice president of government affairs for the National Association of Truck Stop Operators, on Oct. 31. “This benefits trucking fleets and drivers who get to pay less money for fuel and it benefits biodiesel producers who have a vibrant, growing demand for their product. The blenders’ credit is good for everyone,” he added, noting the group’s support for a five-year phase-out of the existing blenders’ credit. NATSO argued the tax credit helps to displace traditional petroleum-based fuel with a cleaner-burning substitute. 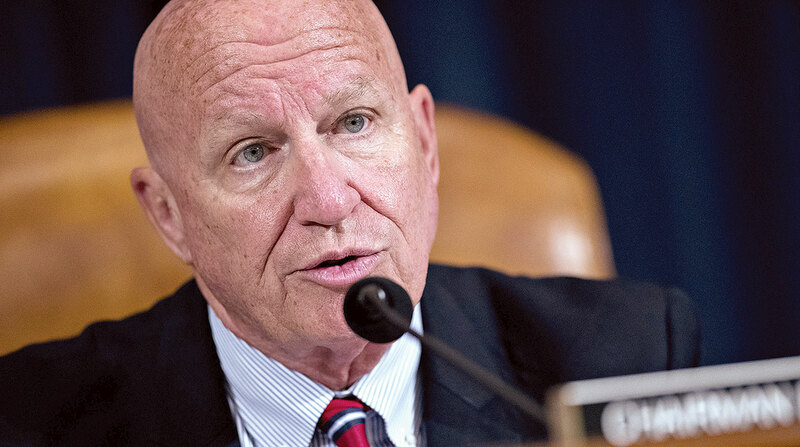 The chairman of the tax-writing Ways and Means Committee, Rep. Kevin Brady (R-Texas), is expected to unveil legislation the week of Oct. 30 that would overhaul tax rules. Republican leaders in the House and Senate say their intention is to deliver a tax overhaul measure to President Donald Trump before the end of 2017. Trump has expressed support for such an overhaul.